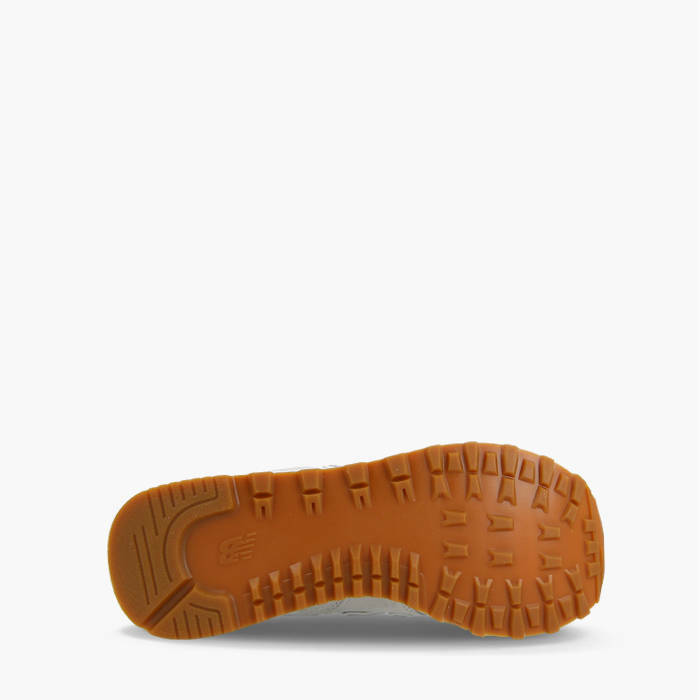 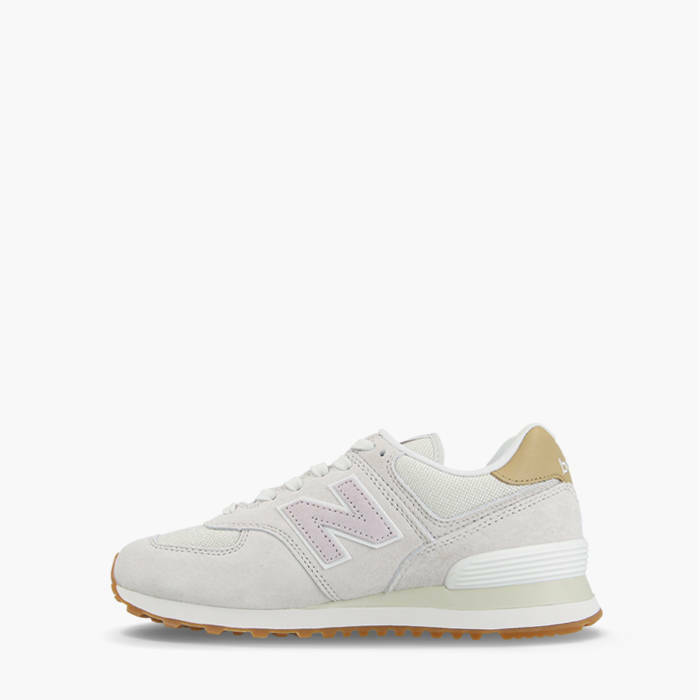 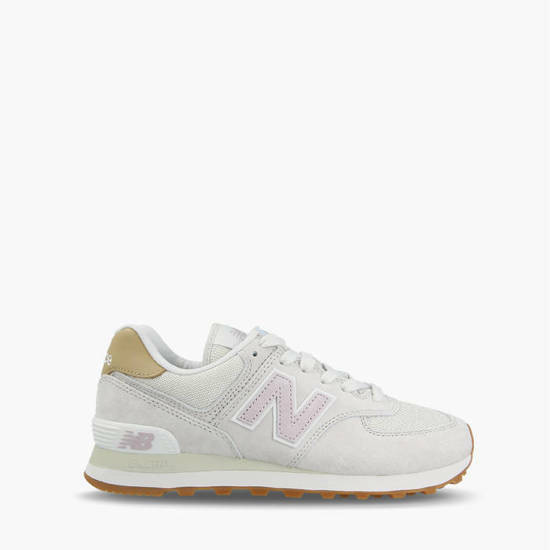 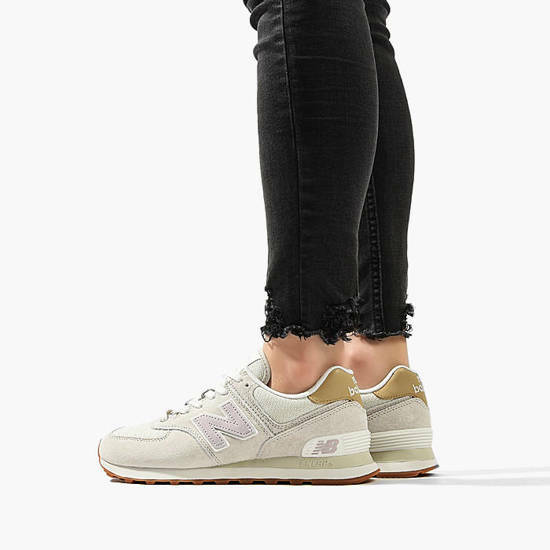 New Balance WL574LCC shoes are a model whose appearance translated into the success of the company, and the applied technologies made these sneakers New Balance became the flagship product of the brand. 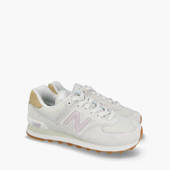 Designed in 1988 as runners, they became an icon of retro style footwear. The huge success of the WL574LCC made NB shoes a must for any sneakerhead. The timeless look of the 574 combines a top-of-the-line material upper and the ENCAP® cushioning system, which ensures that the shoes are durable, stable and reduces running shocks perfectly.